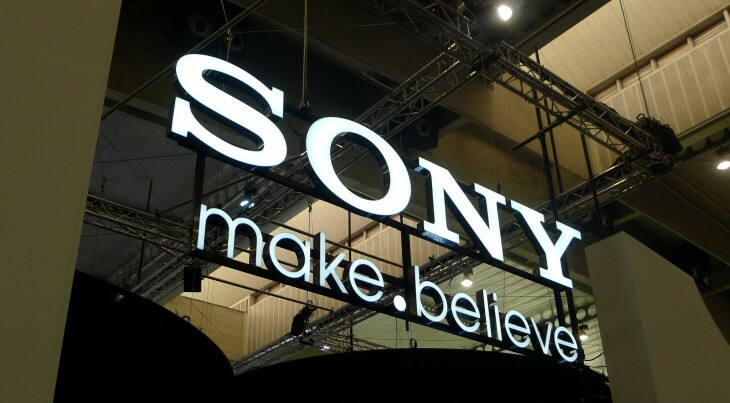 Sony has ditched the publisher license fee that developers needed to pay to release video games through PlayStation Mobile, a platform prevalent on its struggling PlayStation Vita handheld and a selection of Android-based smartphones and tablets. The annual $99 savings might not seem like much, but it signals a much larger shift on Sony’s part to court smaller and independent development studios back to PlayStation products. The company introduced a new ‘Indie Games’ section yesterday that was added to the PlayStation Store on its popular PlayStation 3 home video game console. Exposure can be absolutely paramount to the success of an indie video game, so a dedicated category – where titles are less likely to be buried by big budget releases – will be well received by the developer community. Minecraft continues to dominate Xbox Live Arcade, but Sony’s ongoing efforts to nurture new and emerging talents haven’t gone amiss. PSN exclusive Journey picked up a dizzying number of accolades last year, while breakout titles The Unfinished Swan and Papa & Yo continue to push the boundaries of conventional genres. The flipside to all this is that PlayStation Mobile hasn’t been a great success. The number of certified devices looks impressive at first glance, but it’s made up almost entirely of Sony devices, save for half a dozen HTC smartphones. Sony needs to push PlayStation Mobile out onto other Android devices if it stands any chance of building a loyal following, a significant number of downloads and eventually a new viable revenue stream. Without these pieces, Sony will continue to find it difficult to attract new studios back to the platform. Waiving the publisher license fee is a good start, but it has to be part of a much wider shift from the company.